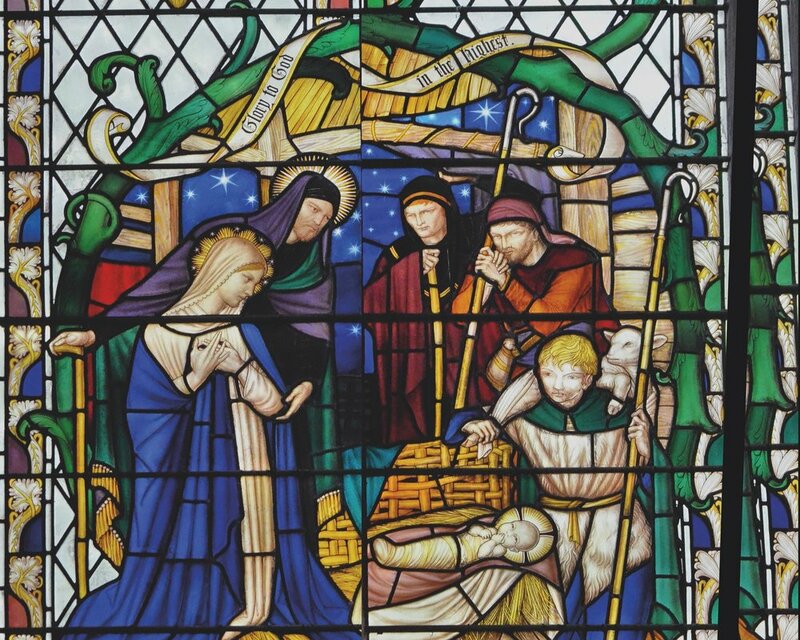 Listen to the sermons from Christmas Eve and Christmas Day at the Cathedral. Preacher: The Bishop of Sheffield. Preacher: The Dean of Sheffield Cathedral.